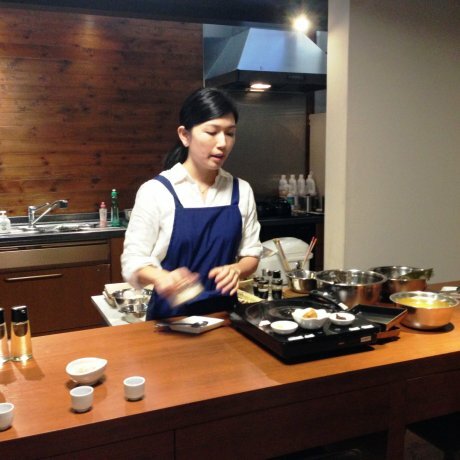 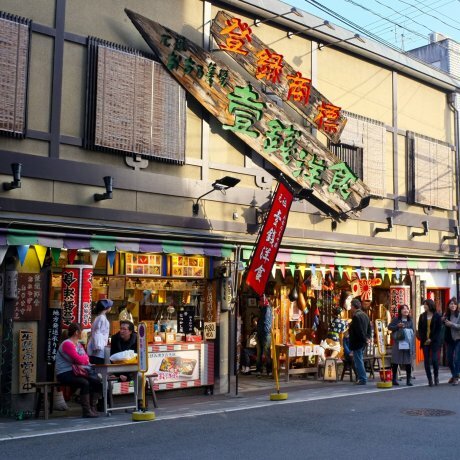 Allow yourself a few hours or half a day for this hands on immersion experience, where you are paired with a local teacher to discover..
Kyoto is famous for a lot of things. 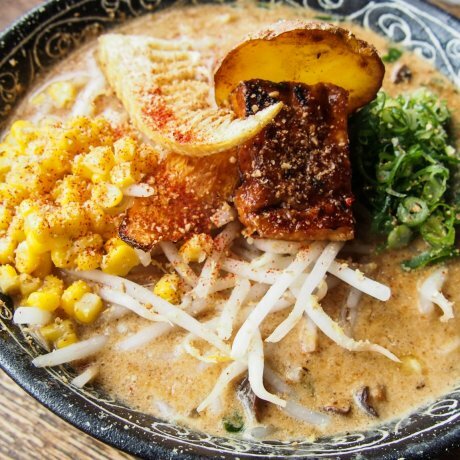 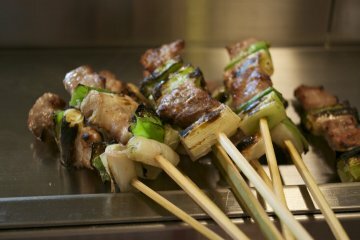 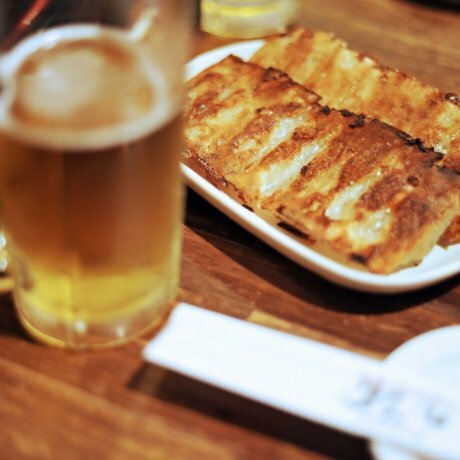 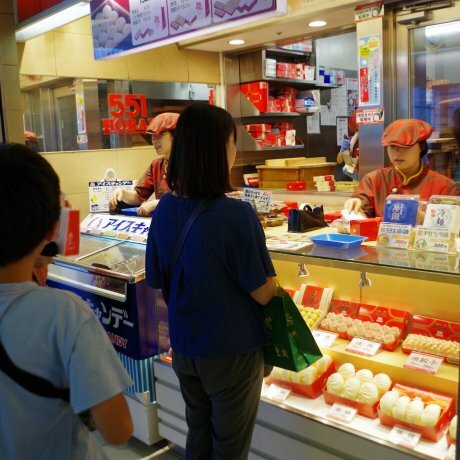 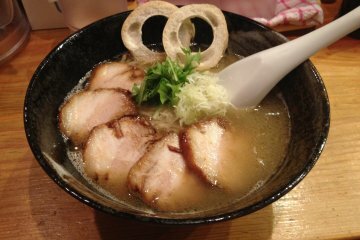 But when it comes to food, Issen Yoshoku is one recommended dish that you should not miss. 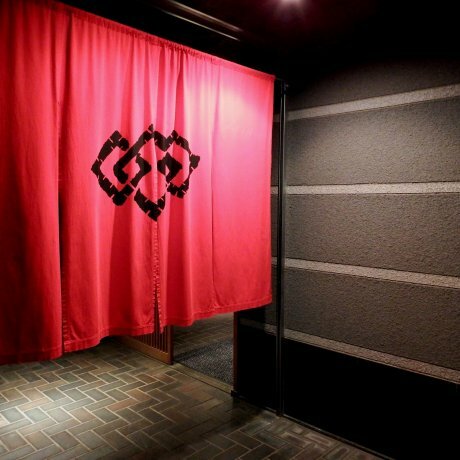 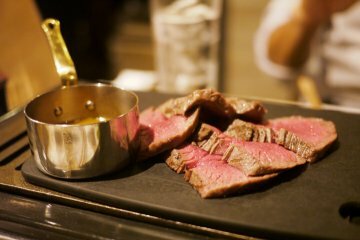 Gion Beef MIKAKU on Shirakawa street, Kyoto: Only select female Japanese authentic beef is served. 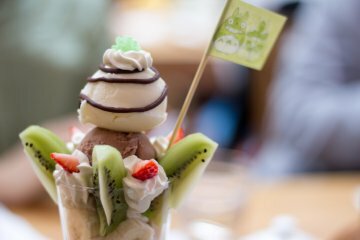 Beef is cut/sliced not by slicers..
551 Horai serves comfort food and whose signature dishes include the butaman pork bun and other Chinese inspired specialities in..
Hearty mains, tasty desserts, and a wide drink menu that are all vegan? 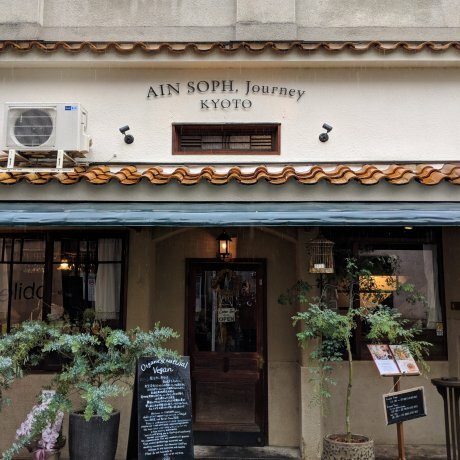 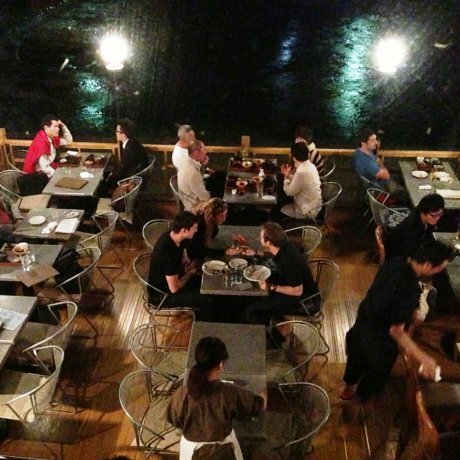 Ain Soph Journey in Kyoto delivers on all of these, and..
Mimasuya serves Modern Japanese cuisine, in a chic yet traditionally decorated eatery overlooking the Kamogama river.